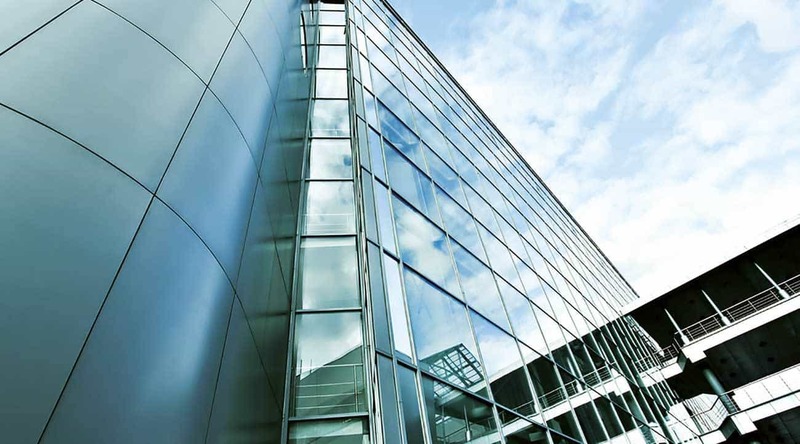 As new modern building design for steel structures emerges with the use of new materials and methods, the application of best practice in the supply chain has never been more important. Bob Glendenning of Sherwin-Williams Protective & Marine Coatings Europe, Middle East and Africa (EMEA) examines the issues. The reality is becoming slightly different, and worrying. 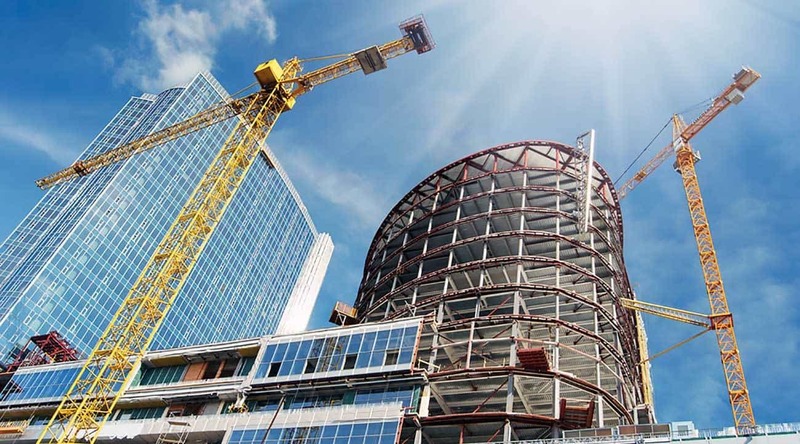 Quite often the steelwork contractor or specialist site fire protection contractor is now expected to take on this responsibility as the project build moves through the process. They in turn will often rely on other suppliers in the chain for advice such as coatings experts. We at Sherwin-Williams often provide guidance on products to all known standards and are happy to do so as part of our own part in the supply chain. However, we also believe that education has a part to play here and we would welcome any progress in terms of how fire protection is integrated into engineering degree courses and a greater understanding of what it represents. It could even be made compulsory as part of CPD for engineers at any stage of their careers. We, in collaboration with other industry representatives, believe there is a gap in terms of a reference point or best practice document which identifies these steps and provides authoritative guidance for those in the supply chain. The starting point is with the process itself and how far it should go, who it addresses and how it considers best practice for the different disciplines. We have to consider the architect for getting the scope and specification correct, and then the specifier for recommending the most suitable products and standards they must reach. The fire engineer or consultant should also be factored in earlier rather than later, and this is where problems can emerge. If the fire engineer is called in to assess fire safety when the project is at an advanced stage and the solution has to be ‘retro-fitted’ then this can be too late. It should be no later than Stage D (design development). Working with the steel fabricator, the fire protection measures can be developed early in the development of the design, making consideration of the material, the requirements according to structural design, fire design and other parts of it, for example cellular beams. Cityscapes are changing with steel structures. The fire protection contractor may be considering on-site application or off-site depending on preference, so this too should be considered and how this may affect the process of fire safety measures. The decision should also be made early in the process how the compartmentation for fire safety will affect detailing for the application of specialist fire coatings as well as any attachments that may be required. Running in parallel, the issue of insurance should be addressed. Has the insurer been consulted at the relevant milestones in the development, and has all relevant information been provided for them? Also making sure that the local fire and rescue service has been kept informed of the project’s fire design, the specification and materials for the fire safety officer to approve for reasons of access is recommended as early as possible. Finally, in handing over to the owner or manager, is the development what they expected, and is the design and specification meeting the required level of compliance through the process with all necessary certificates and approvals? They are duty-bound to carry out a fire safety risk assessment and keep it up to date. This shares the same approach as health and safety risk assessments and can be carried out either as part of an overall risk assessment or as a separate exercise. Although fire deaths are falling, insurers are concerned at increasing fire losses, which are at the highest level ever experienced since records began, totalling around £3.4 million per day. Designing structures in the ambient state with no consideration for the fire condition is unacceptably risky and irresponsible. Our current industry procedures mean that this can easily happen and the burden of ensuring fire safe design, which may well include additional costly measures, is placed with either the wrong party or, in the worst case, missed altogether. The danger in cutting corners is that the fire safety measures will be compromised. We believe the responsibility in modern building design should lie with the designer up to handover of the building and then, with full knowledge of all fire safety requirements, it becomes the responsibility of the owner/manager. The level of protection afforded on any building where large numbers of people move about has to be proportionate to the structure. If this falls short, the time the protection provides for rescue services in the event of a real fire could be reduced and potentially the load bearing capacity of the steel breached much more quickly than anticipated, threatening the safe evacuation of people. Many new buildings use steel structures. At Sherwin-Williams, we have developed our own piece of software to make sure these calculations can be specific and measurable. For the first time, the software in the new Firetex Design Estimator 2.0 (FDE) offers the capability of providing calculations for all shapes and configurations of apertures within cellular beams as well as efficient handling of unfilled voids with trapezoidal profiled metal decking systems. Other benefits of this package include project sharing as well as designs to the emerging Eurocodes. The FDE is independently tested and fully verified under the Exova Certifire scheme and, in the case of cellular and fire engineered beams, further verified by the University of Manchester. Of real interest to the contracting world is that the FDE is also fully Building Information Modelling (BIM) enabled. The estimation and design tool also provides support where a limiting temperature has been specified, useful when a client is working alongside a fire safety consultant for example. 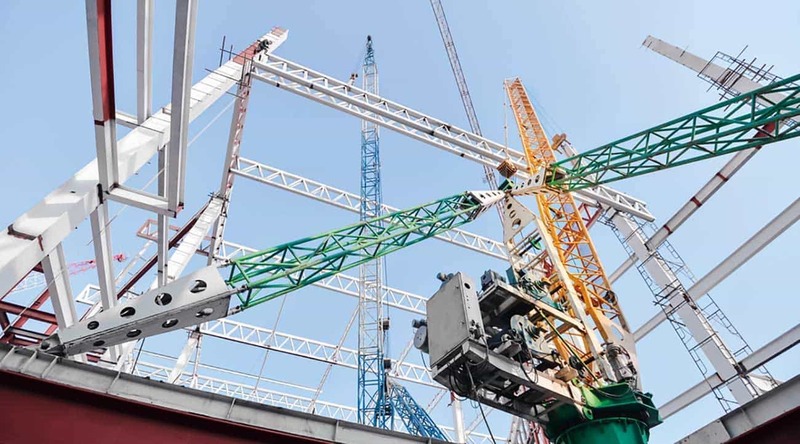 Some of those in the supply chain may question why steel parts for new buildings – whether a beam, column or brace for example – would be overly-specified and under-utilised in terms of their load bearing capacity in their ambient design state. In reality, this performance-based approach allows designers to account for different applied loads being used in various parts of a building for a diverse set of reasons rather than the ‘one-size-fits-all’ prescriptive approach which assumes loads and tolerance. 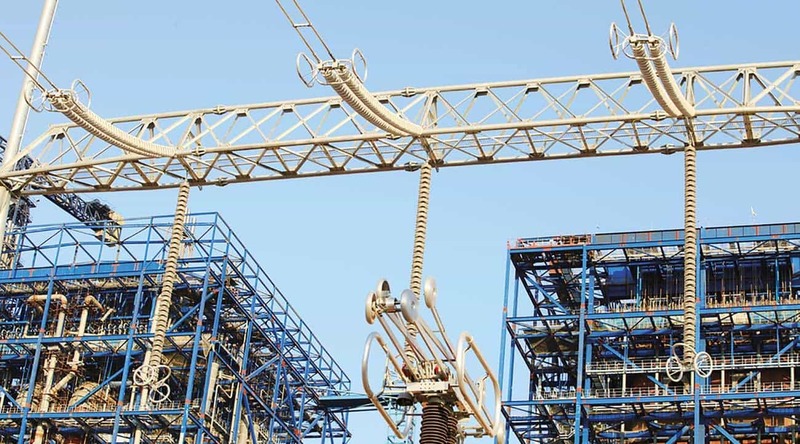 The trend to assume loads well under the reality of performance-based modelling on each section of steel in today’s complex buildings – thus creating savings for the project in fire protection – is dangerous indeed. This issue is becoming more complex as designers factor in longer span beams as the pressure to create more letting space becomes more intense. With more openings and fewer columns, the flexibility of buildings also increases to meet the needs of usage today, with many new steel structures accommodating commercial use as well as living, retail and leisure within the same structure. Increased knowledge of how real buildings react in fire and of how real fires behave, has led many authorities to acknowledge that improvements in fire safety may now be possible in many instances. Using modern fire protection design, savings can be made when used professionally and can play a major part in delivering a safe, cost-effective project which meets the expectations and agreements made at the outset. Bob Glendenning is Manager, Fire Engineering and Estimation, Sherwin-Williams Protective and Marine Coatings, Europe, Middle East and Africa (EMEA).